In 1982, a small group of volunteers representing several Valdosta churches formed the Unity Food Bank with the goal of giving community non-profits with easy, affordable access to the foods and services necessary to carry out their charitable work. The group operated in a borrowed basement, distributing loads of food donated from another community food bank. Over the last 31 years, the organization has grown and transformed – changing names and leadership, becoming independent and nationally-accredited, and expanding geographically and operationally. 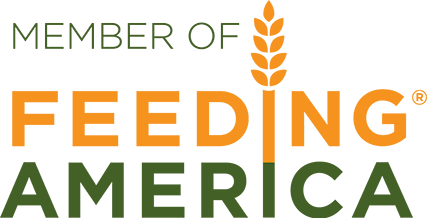 Today, Second Harvest of South Georgia is the leading hunger-relief organization in the region and the second largest food bank in the state. We serve a 12,675 square mile region made up of 30 counties. In addition to our Valdosta headquarters, we have branches in Albany, Douglas and Thomasville. From these four locations, we serve more than 400 partner agencies through a variety of programs including the Food Bank, Kids Cafe, Mobile Food Pantry, and Teachers’ Harvest among others.